WASHINGTON, D.C. � Patrick McCreery, president of the Meredith Local Media Group, has been appointed to the NAB Television Board of Directors by Television Board Chairman Jordan Wertlieb in accordance with NAB by-laws, effective immediately. McCreery assumes the board seat previously occupied by Paul Karpowicz, who retired from Meredith at the end of June. 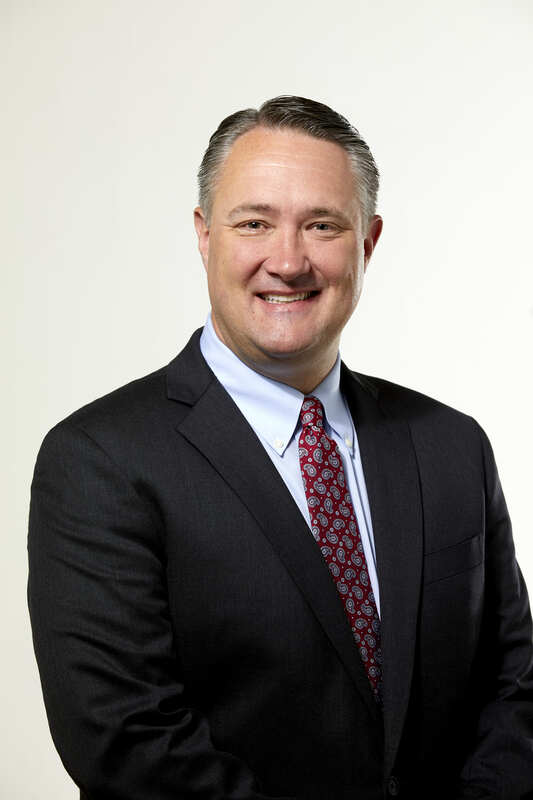 McCreery served as Meredith's vice president of News and Marketing from 2014 until this past January, when he was promoted to executive vice president of Operations. As president, he oversees Meredith�s 17 local TV stations that reach more than 11 percent of U.S. households. McCreery also oversees MNI Targeted Media, which joined Meredith�s Local Media Group after the acquisition of Time Inc.
McCreery started at Meredith in 2003 as executive producer, Special Projects at KPHO-TV in Phoenix. He then spent almost 12 years at the company's Portland-based KPTV-TV/KPDX-TV, including six years as vice president & general manager. Earlier in his career, McCreery worked at stations in San Francisco, Toledo and Columbus. McCreery currently serves on the CBS Affiliate Board and the Board of the Television Operators Caucus. He served on the Board of the Oregon Association of Broadcasters for six years.